In the agri-food sector in Africa, how many fail to sell their production? How much are struggling to find their suppliers? What about funding for production and the logistics needed to move products, whether raw or processed? 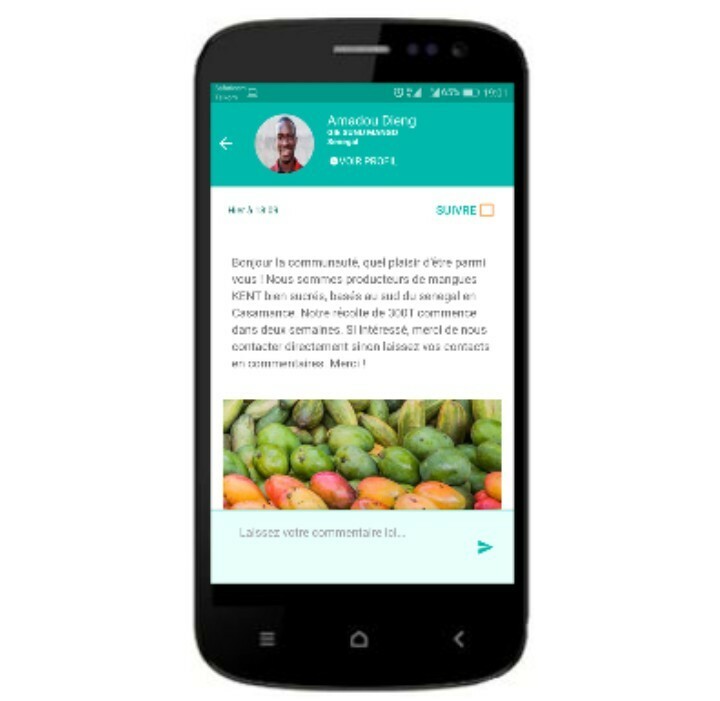 To these questions, the Senegalese startup AFRIKAMART provides an answer with its mobile application JAMI which is positioned as the first social network dedicated to agribusiness in Africa. AFRIKAMART is an agritech startup that is developing a set of innovative tools and services to address three of the biggest challenges in the agricultural sector: Effective Agriculture, Market Access and Logistics. It uses artificial intelligence and a set of algorithms to connect the various actors of the agri-food in an optimal, transparent way and thus to allow a fair trade. 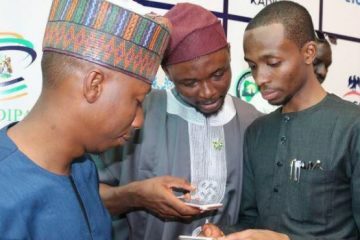 The JAMI application comes at the right time with the growing mobile penetration in Africa and the general awareness of the digital issues applied to agribusiness in general and agriculture in particular. Available for free download on Google Play since October, the application will soon be available on App store. Users can interact directly from an interface designed halfway between Whatsapp and LinkedIn to better adapt to the uses and realities of the target. 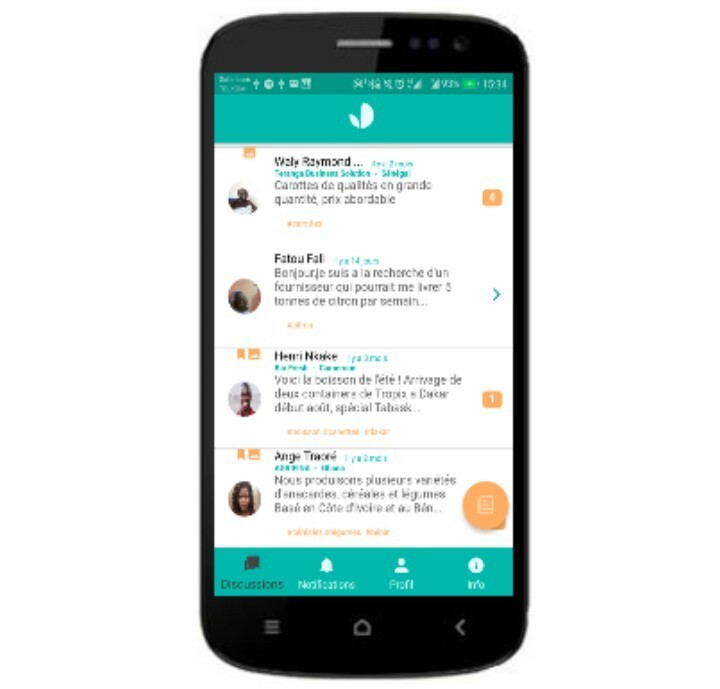 To include the non-digitized population and support the greatest number of users on the adoption of the tool, the JAMI application relies on a network of itinerant agents, recruited in their area of ​​intervention. They bridge the gap between those who do not have a smartphone or connectivity and the rest of the network. These agents also coordinate the collection, aggregation and transportation of products, as many services provided by AFRIKAMART to members of the social network. “In Africa, 80% of the agri-food market is made up of small producers. They would be between 40 and 50 million on the continent and are at the base of the food we consume, transform, export, and yet most of them are poor. This situation is explained by the difficulties faced by agribusiness actors in Africa: the lack of visibility on the market, the multiplication of intermediaries, access to quality inputs, access to finance and so much other. The sum of these factors reflects food insecurity in Africa, one of the continent’s biggest challenges. 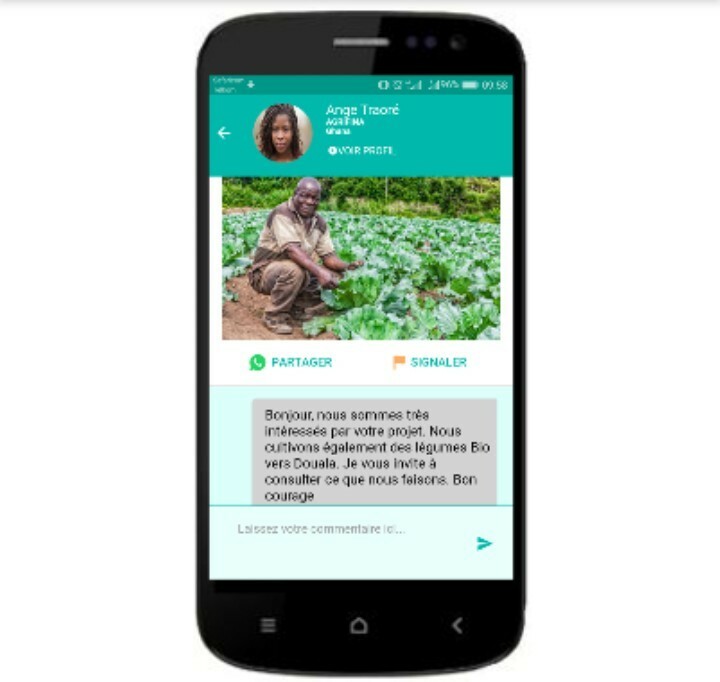 It is to meet these challenges that we have created AFRIKAMART, a B2B platform that relies on the power of digital to unleash the potential of agribusiness in Africa. We design tools and services to bring producers closer to those who matter: input suppliers, processors, wholesalers, restaurants and mass retailers. Our business model is based on a commission we take on the transactions we make possible. Explains Mignane Diouf, Founder of AFRIKAMART. Two weeks after the launch of the beta version of JAMI, reserved for a limited circle of users “pioneers”, the application has already allowed a dozen connections and the first cases are being negotiated. AFRIKAMART is eager to become a major player in the field of digital services for agribusiness in Africa. 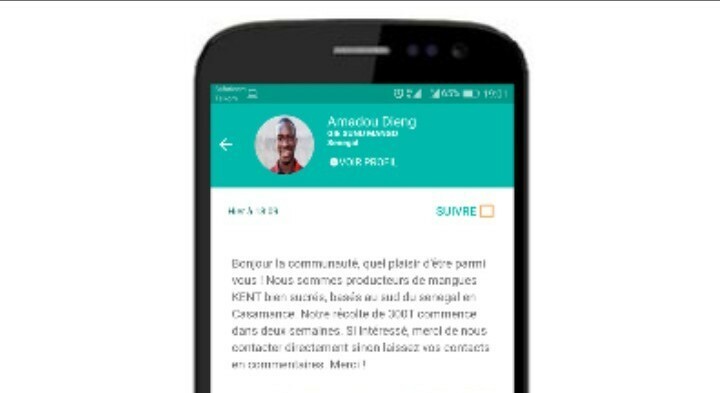 This first version of the mobile application JAMI is only the initiation of other products and services that will quickly complement the offer of the young startup. 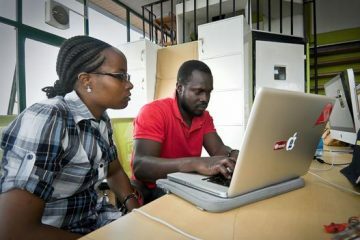 The company is based in Dakar and has a team of 7 people. Its first phase of development started in Senegal in 2018. From 2019, AFRIKAMART has the ambition to deploy in other countries in West Africa, the objective being to radiate all over Africa in the next 10 years.